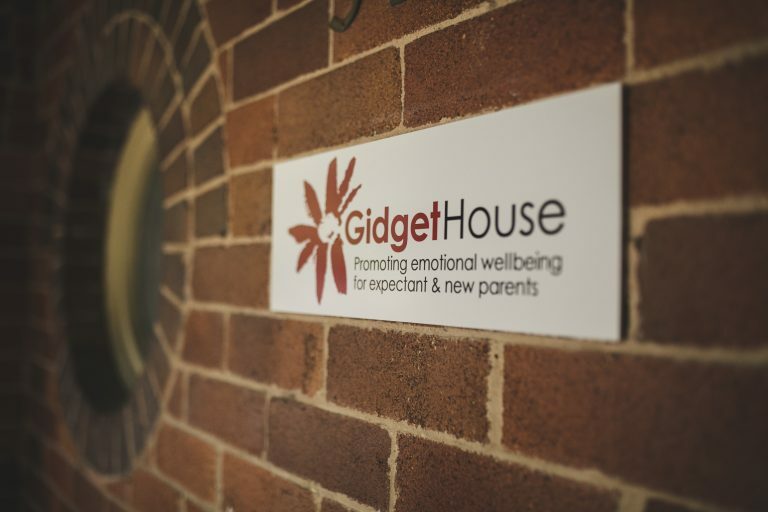 The Gidget Foundation provides support for perinatal depression and anxiety through Gidget House. Free professional psychological support services are available for pregnant women and new parents suffering anxiety and depression. 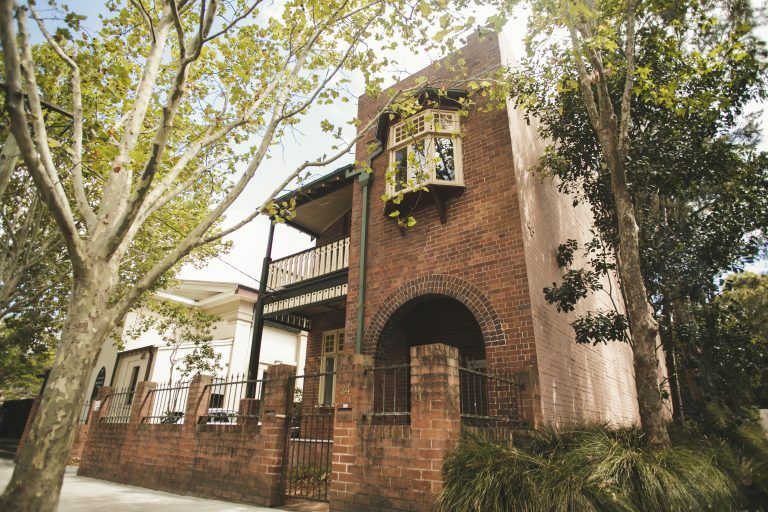 Located in North Sydney, Merrylands, Randwick, the Mater, North Shore Private Hospitals and Queanbeyan, these facilities are easily accessible and provide compassionate holistic care for patients and their families. 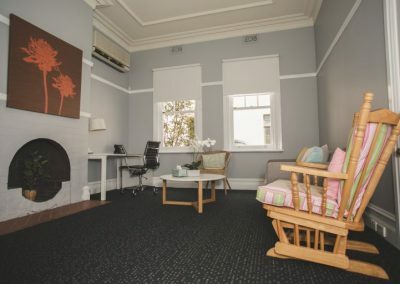 Our goal is to create a safe haven for parents, a single location where mothers and fathers are respected and the needs of each unique family are paramount. Initially clinical services include psychological services with access to psychiatric and social worker referral. We are well networked with other services in the area enabling cross referral if required. 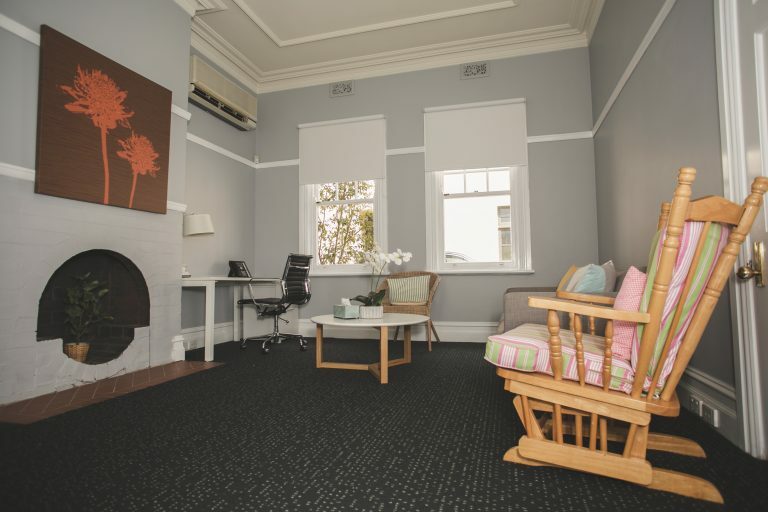 Payment for services provided by Gidget House are covered by Medicare bulk billing. A referral and a mental health care plan from a GP are required in order to access this funding. Initial Assessment – meeting with the client to explore needs, concerns and solutions. Individual therapy – one-to-one therapies or counselling for perinatal mental health issues. Psychiatric support – where necessary – providing treatment for mental health disorders or referral to a psychiatrist. We welcome all parents who need access to specialised perinatal mental health care. 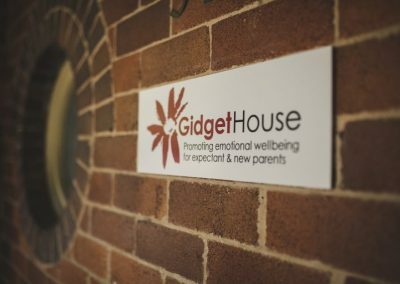 You can reach us during office hours on 02 9460 1550 or 1300 851 758 or via email: contact@gidgetfoundation.org.au. 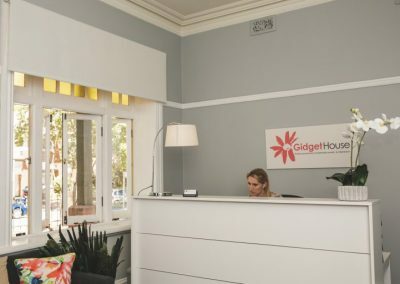 If your GP has sent a referral directly through to Gidget House, please contact us on 1300 851 758 or via email: contact@gidgetfoundation.org.au so that we can book in your first appointment. 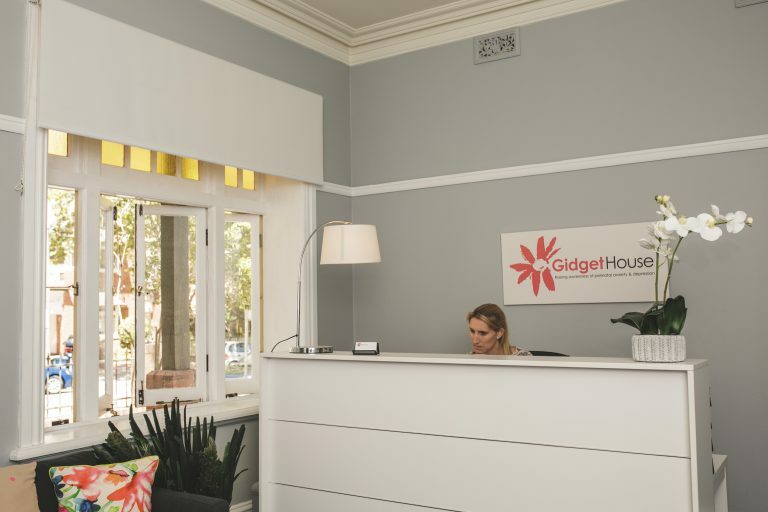 Gidget House does not provide crisis support. If you are in need of urgent help please call your local hospital or Lifeline on 13 11 14. 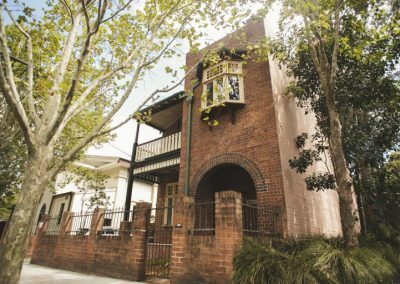 Are You a GP Wanting to Refer a Patient to Gidget House? “Last year I saw a Mum of two young children as a patient. She had a toddler and a newborn and in her words “everything had unravelled”. She was feeling overwhelmed, anxious, cranky, frustrated, depressed, that she wasn’t coping well, feeling that she “couldn’t remember when she last felt happy” and that she was having “no good days”. I was very concerned about her – to the point where, (with her permission), I rang her mother to engage a team to support her. I called Gidget House and was very fortunate to be able to get a cancellation appointment for her the next day. With wonderful supportive counselling, advice and strategies from her psychologist at Gidget House, regular follow up with myself, a period of medication and great family support she made a rapid improvement and I was delighted to hear her report her improvement – she felt she was coping better, her low mood and anxiety had greatly improved, she was less harsh on herself, she was getting out of the house more to exercise, see friends and go to play group, she felt more connected to the baby and was enjoying motherhood and her kids much more.